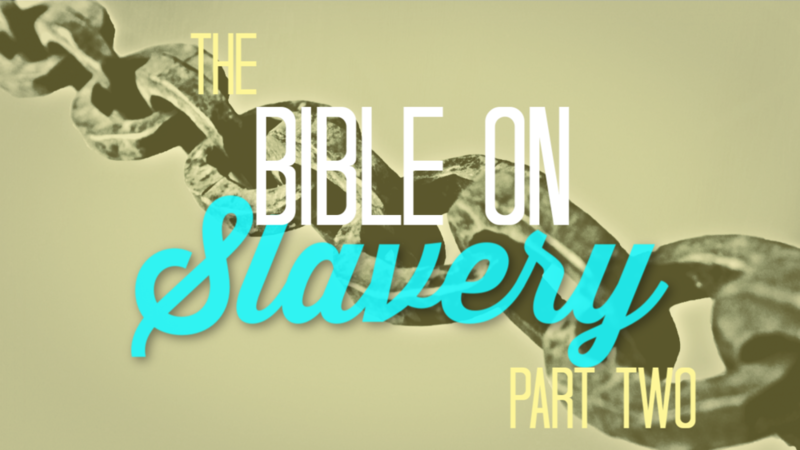 We continue our discussion of the topic, and address allegations that the Bible advocates for sexual offenses. S10E6: How Does NASA Help Explain the Resurrection? Who did Jesus think he was? It makes a difference when it comes to the discussion of the resurrection. We discuss what Braxton calls "recalibrated plausibility," and answer the question of whether there is good reason to believe that Jesus thought of himself as God's special agent to bring about the kingdom. How does this relate to NASA and the moon landing? Find out on this episode of Trinity Radio!